You just got your Arduino - now what? 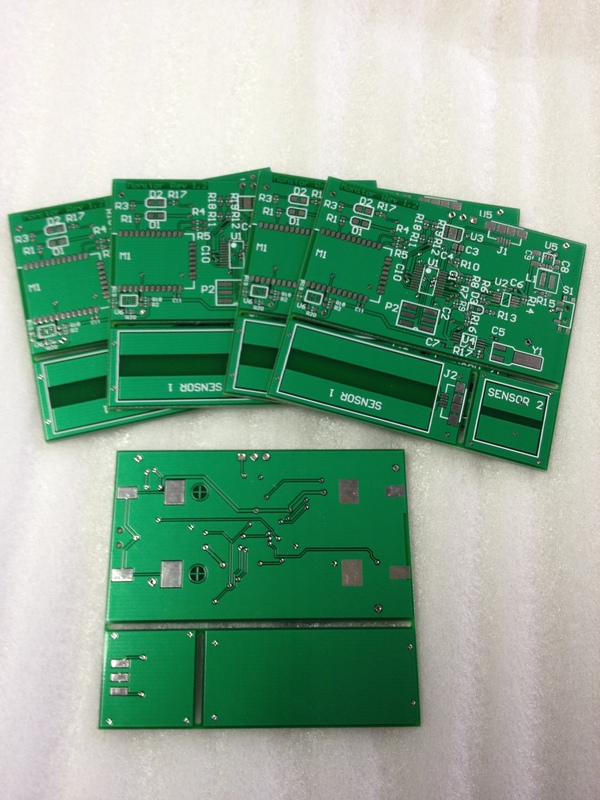 The first batch of proto boards arrived today – better get the components ordered so I can put them together. I can’t wait to get going and do some proper field tests without having to carry a breadboard around.